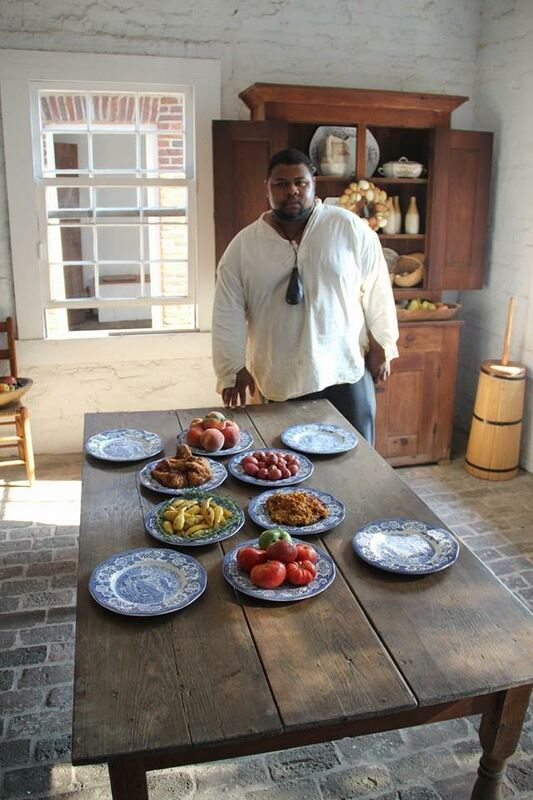 Renowned chef, food writer and scholar, culinary historian and Judaic studies teacher Michael Twitty examines the emerging topic of culinary justice – the idea that historically oppressed peoples have a right to authority, sovereignty, prosperity and acknowledgment for their contribution to national and global foodways. 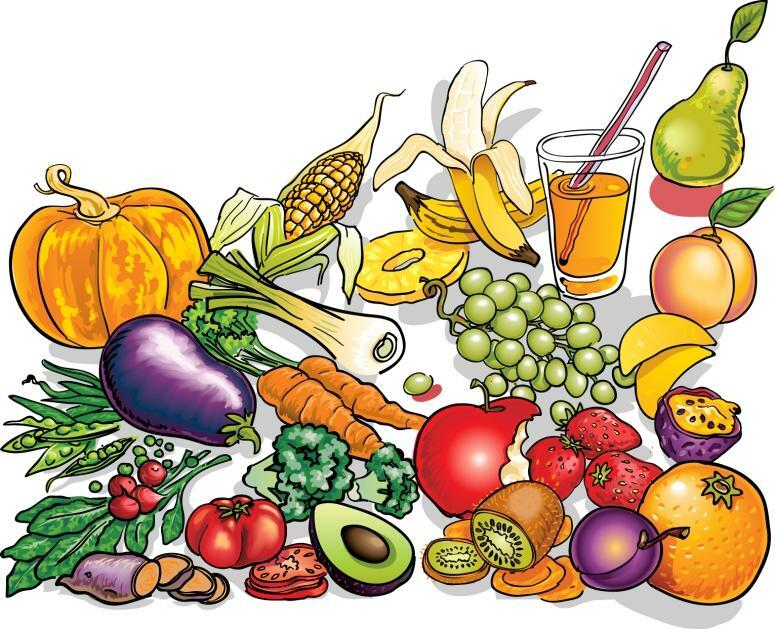 Join in a lively discussion of how the preparation of food unites and divides narratives and how food can be used for good. $12 general, $10 Maltz Museum & Cleveland Museum of Natural History Members. 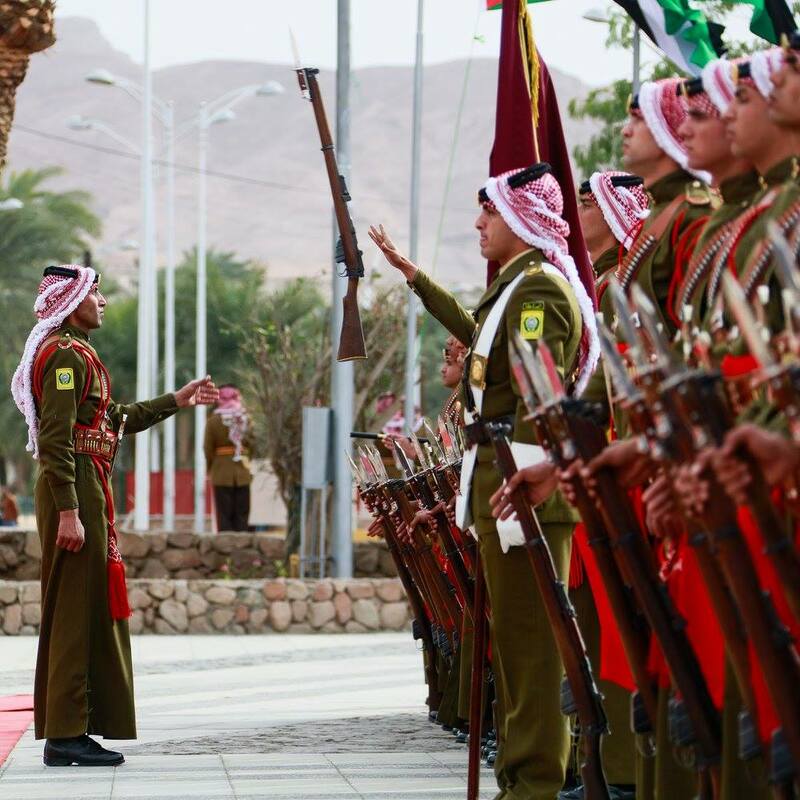 Since its inception as a monarchy and a state during World War One, the Hashemite Kingdom of Jordan has participated in or been linked to nearly every major war in the Middle East. From multiple Arab-Israeli wars to civil wars and through to today’s violent conflicts in Syria and Iraq, observers have often portrayed Jordan as “surviving” or “weathering” regional conflict. In his project, Pete Moore, M. A. Hanna Associate Professor of Political Science, charts a different political history of war in the Middle East. It seeks to understand how war making and war preparation have shaped the construction of the Jordanian state and its socio-economic development. Patrick Conway (Loyola University Chicago, ‘74) majored in Urban Studies. He founded the Great Lakes Brewing Company with his brother Dan in 1988. Noelle Celeste (Yale ‘92) majored in American Studies. She is Director of Advancement for The City Club of Cleveland and Publisher of Edible Cleveland. Todd Thompson (Kent State ‘95) majored in English. He is Director of Operations and Sommelier at Fire Food and Drink. Nolan Konkoski(Siena College ‘05) majored in English. Have you ever wondered where the rocking chair came from, or why cheap plastic chairs are everywhere? The way we choose to sit and what we choose to sit on speak volumes about our values, our tastes, and the things we hold dear. 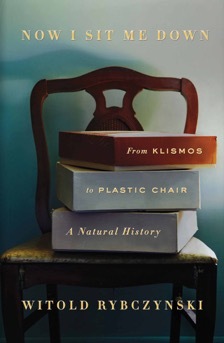 Architect and writer Witold Rybczynski chronicles the history of the chair from ancient Egypt to the present-day. He shows how design, construction, social mores, and aesthetics come together in this ordinary, everyday object. 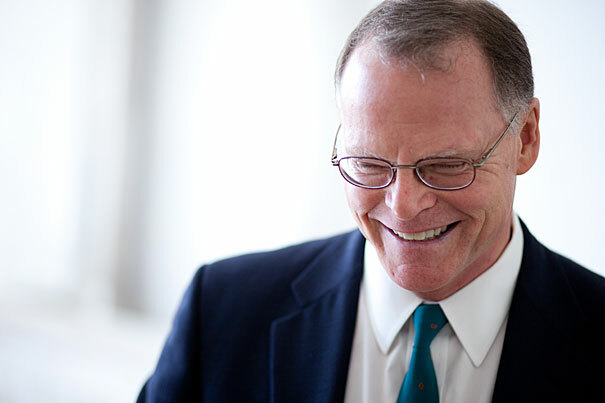 James T. Kloppenberg, Charles Warren Professor of American History at Harvard University is one of the leading intellectual historians in the United States. Drawing from the work in his newest book, Toward Democracy: The Struggle for Self-Rule in European and American Thought, and his award-winning 2011 book, Reading Obama: Dreams, Hope, and the American Political Tradition, he will help us consider the historical context of the American political tradition as we reach the culmination of a tumultuous political campaign. This event is co-sponsored by the Department of History and the CWRU History Associates. Continue reading… 2016 Ubbelohde Lecture: What Ails Democracy? In her talk Kristine Kelly, lecturer in the Department of English, reflects on wandering as it figures in the works of digital media artists and storytellers like JR Carpenter and Megan Heyward and also in first-person audio accounts of everyday walkers. These walking stories explore the challenges and pleasures of establishing a sense of place while being, literally, on the move and, also, provoke mobile ways of reading. She suggests that wandering as a practice and theory offers a tool by which one might both recognize and intervene on established geographical, literary, and social orders. 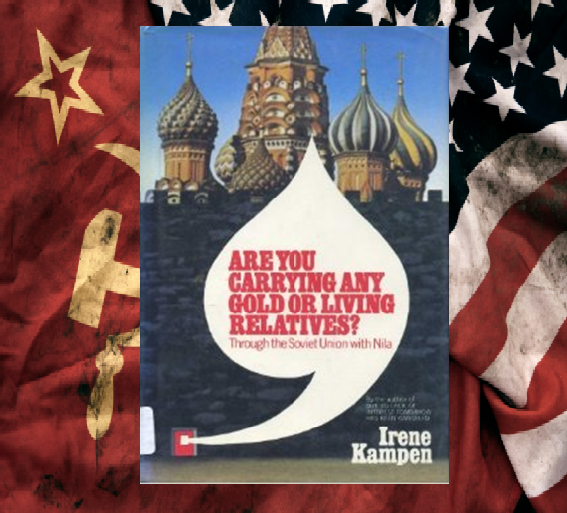 The American humorist Irene Kampen chronicled her eight-week sojourn to the Soviet Union in the summer of 1969 in her fascinating travelogue, Are You Carrying Any Gold or Living Relatives?, published by Doubleday in 1970. In his talk, Michael Metsner, a PhD candidate in the Department of History, focuses on a particular item neatly packed in Kampen’s luggage for her journey behind the “Iron Curtain”—the Polaroid camera. This modern exemplar of American technological innovation proved to be an irresistible lure for Soviets wherever and whenever Kampen used it in public, but there is much more to the story than simply Soviet enchantment with the latest American gadget. 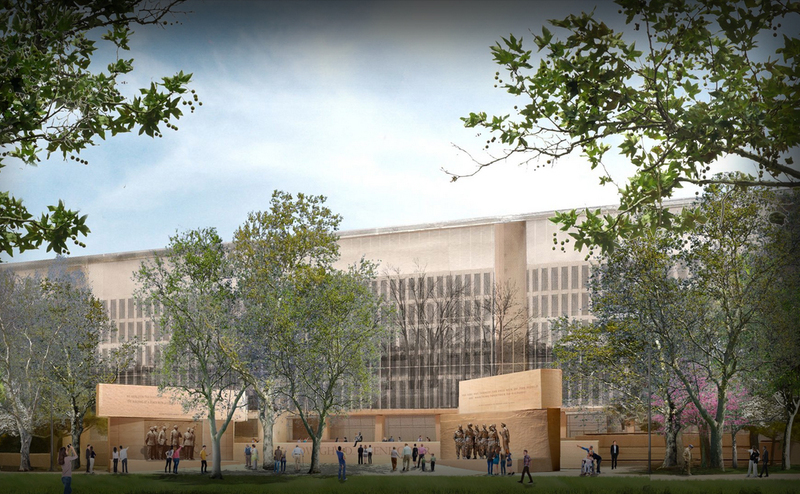 Authorized by Congress seventeen years ago, the Eisenhower Memorial is still on the drawing board. Its design by starchitect Frank Gehry for the National Mall remains unfunded by Congress and the target of a storm of criticism. As a presidentially appointed member of the Eisenhower Memorial Commission, Bruce Cole, Senior Fellow at the Ethics and Public Policy Center and a former Chairman of the National Endowment for the Humanities, had a ringside seat to this saga of power, protest, and politics. 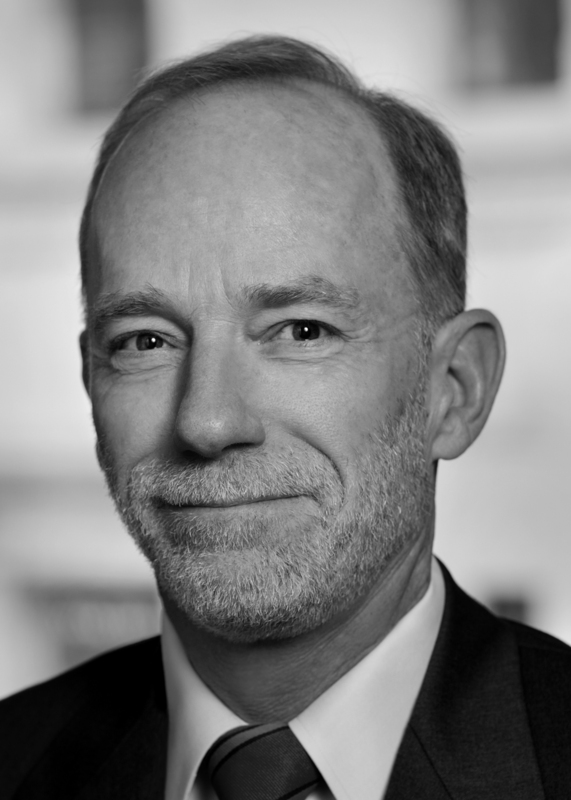 His talk will tell the story of the Eisenhower Memorial from its inception to today. It will discuss the history of presidential memorialization (including Cleveland’s Garfield Memorial) and the long and convoluted process of building monuments in our nation’s capitol. Does your dog really love you or does she just want a treat? 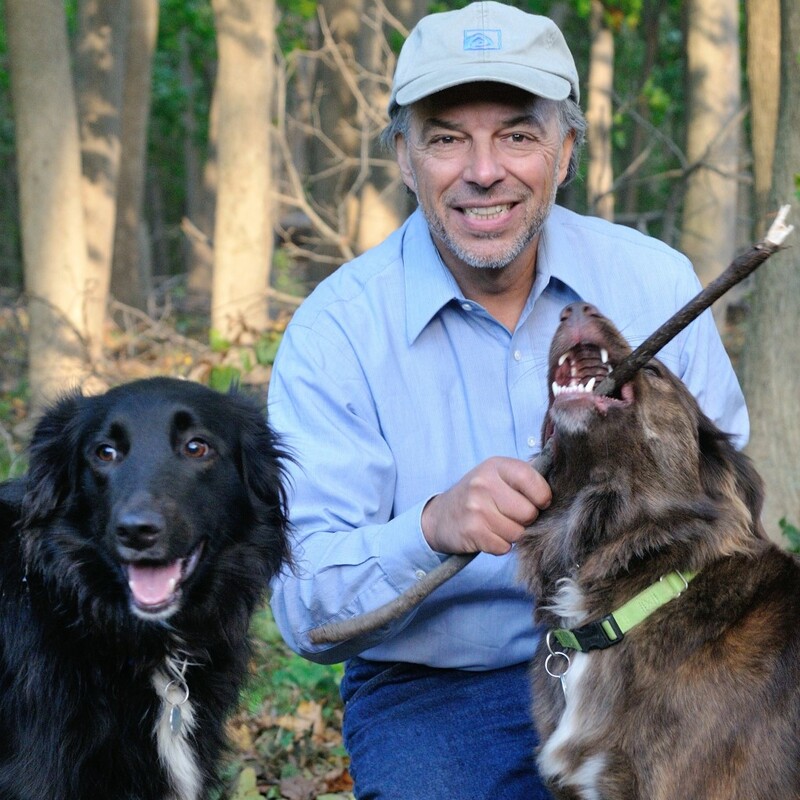 Long thought to be beyond reach of inquiry, Carl Safina, marine ecologist and author most recently of Beyond Words: What Animals Think and Feel, will discuss how animal thought and emotion can be considered by looking at the brain, evolution, and the context of behaviors. 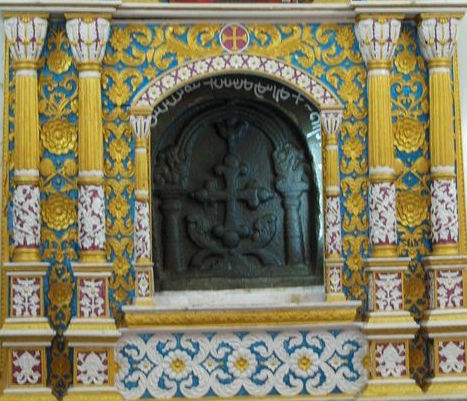 The focus of this talk is the 2010 discovery of archival material that sheds unexpected light on centuries of Boncompagni Ludovisi family history, including the pontificates of Popes Gregory XIII and Gregory XV, and the development of the famed Villa Ludovisi, an enormous private enclave on the Pincio hill in Rome that was for centuries a “must see” stop on the Grand Tour. 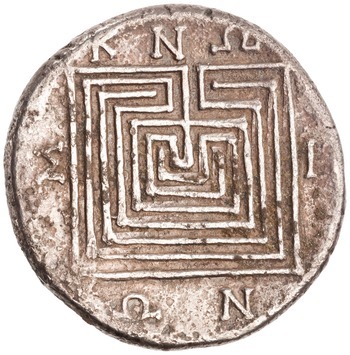 In 2013 and 2014, T. Corey Brennan, Associate Professor of Classics at Rutgers University, coordinated the first comprehensive videography of the Villa grounds and its spectacular interior spaces, footage that is also featured in his wide-ranging lecture. The difficulty with the history of censorship is that it looks so simple: it pits oppression against freedom of expression. But if one looks harder, it appears more complicated—and full of surprises. 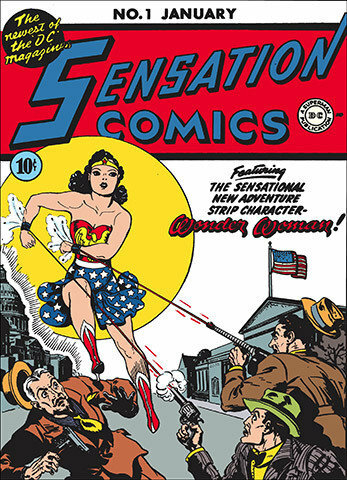 How did censors actually do their work? How did they understand it? 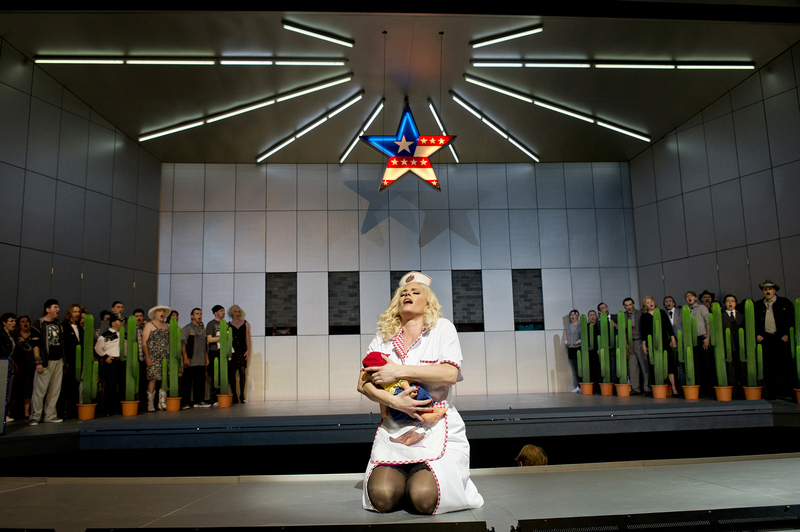 And how did it fit into the surrounding social and political context? 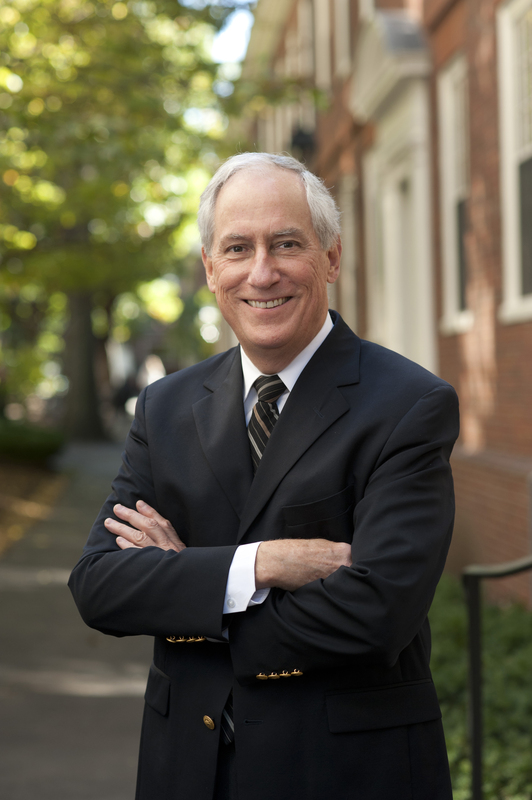 In his lecture, Robert Darnton, Pforzheimer University Professor and University Librarian Emeritus at Harvard, will discuss how by studying the day-to-day operations of censors under three authoritarian regimes—Bourbon France in the eighteenth century, British India in the nineteenth century, and Communist East Germany in the twentieth century—it is possible to rethink our understanding of censorship in general. Amy Backus (Central Michigan University ‘79) majored in education with a minor in English. She is Director of Athletics and Chair of Physical Education at CWRU. Click HERE for the video of this event. Click HERE an article of the 2016 Anisfield-Wolf Book Awards Ceremony. 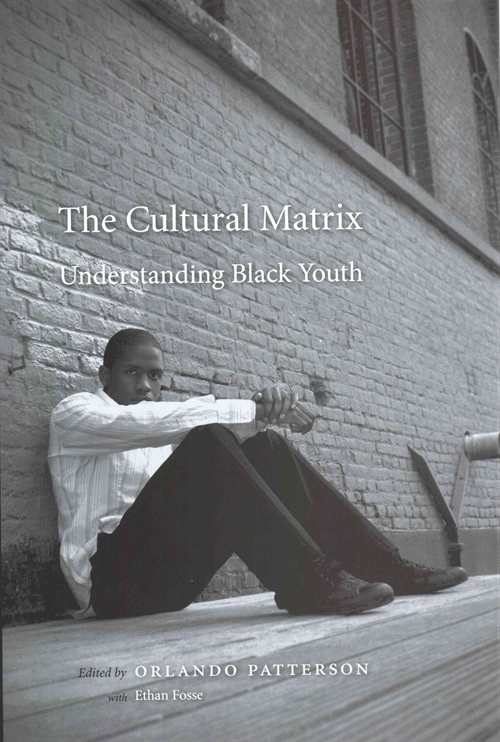 Continue reading… What Have We Learned About Culture, Disadvantage and Black Youth? 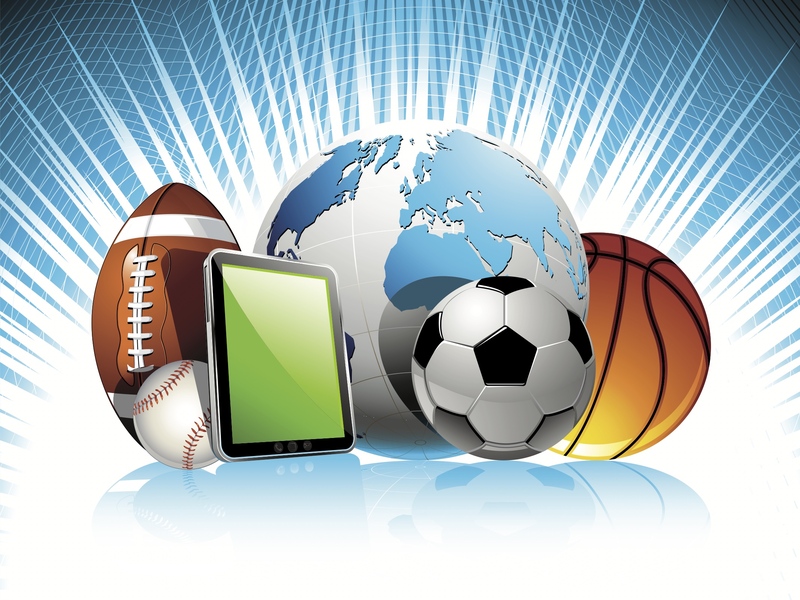 Big data can be considered any data set outside the scope of a person to adequately process and interpret. 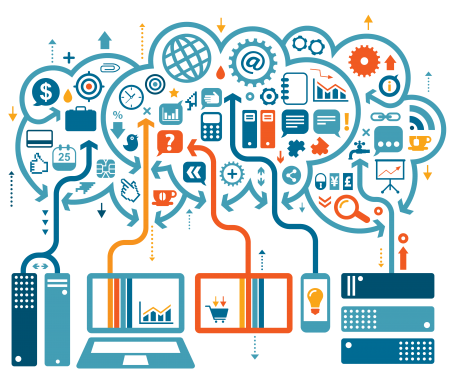 Many fields study existing data or data generated via collected, research study, or clinical information. However, students and faculty in English or History or Classics or Law may be interested in querying larger portions of the total textual product of humankind, sets of thousands of texts rather than dozens. Statisticians or Political Scientists or Medical Professionals may be interested in several decades worth of aggregated insurance information or voting records or medical information (textual or image-based). This talk will review the big data and machine learning methods and instruments developed in the Red Hen Lab for the study of multimodal communication, including our teams of coders in two successive Google Summers of Code, and our collaboration with the CWRU High-Performance Computing Group to create efficient production pipelines. For more background information, click HERE. 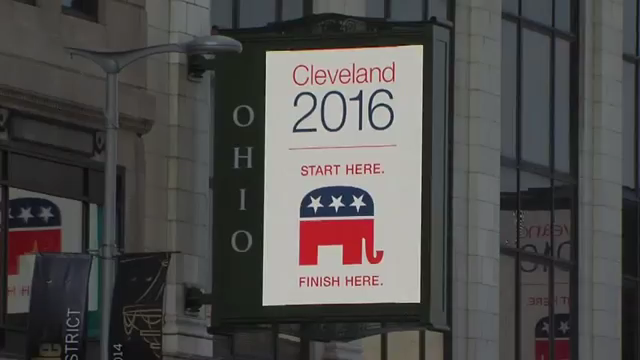 With the date of the Republican National Convention fast approaching, Cleveland the focus of the nation and the world is turning to us, with possible implications for our city and region. And Cleveland’s politics will be subject to broader scrutiny as well, with increased media attention devoted to our upcoming senatorial and mayoral races, among others. What are the prospects for protests and disruptions during the convention? What impact will that have on Cleveland’s politics? Our city truly is caught in the political crosshairs—join us to discuss what that means.